Our technician Kara Farmer has earned a Post Graduate and State Approved Certification in Veterinary Massage and Rehabilitation Therapy (CVMRT) through The Healing Oasis in Sturtevant, WI. As a CVMRT, Kara understands and applies functional neurology, anatomy, and biomechanics to improve your pet's outcome. Read below to find out how veterinary massage and rehabilitation (VMRT) may help your pet! Veterinary massage and rehabilitation (VMRT) is considered a crucial part of rehabilitation therapy and of conventional veterinary healthcare. Rehabilitation is a healthcare modality that uses hands-on techniques such as massage and exercise therapy as well as electric modalities such as laser therapy, ultrasound therapy, NMES, and TENS therapy to increase your pet's quality of life and maintain conditioning. Since no two patients are the same, a unique and individual rehabilitation plan is created for each patient. These plans are constantly assessed and changed over time as the needs of your pet change! What is VMRT Used For? One of Kara's patients working on hindlimb strength with an obstacle course full of objects to safely challenge her balance! Click here to follow Kara on Instagram to see her ongoing patient stories! 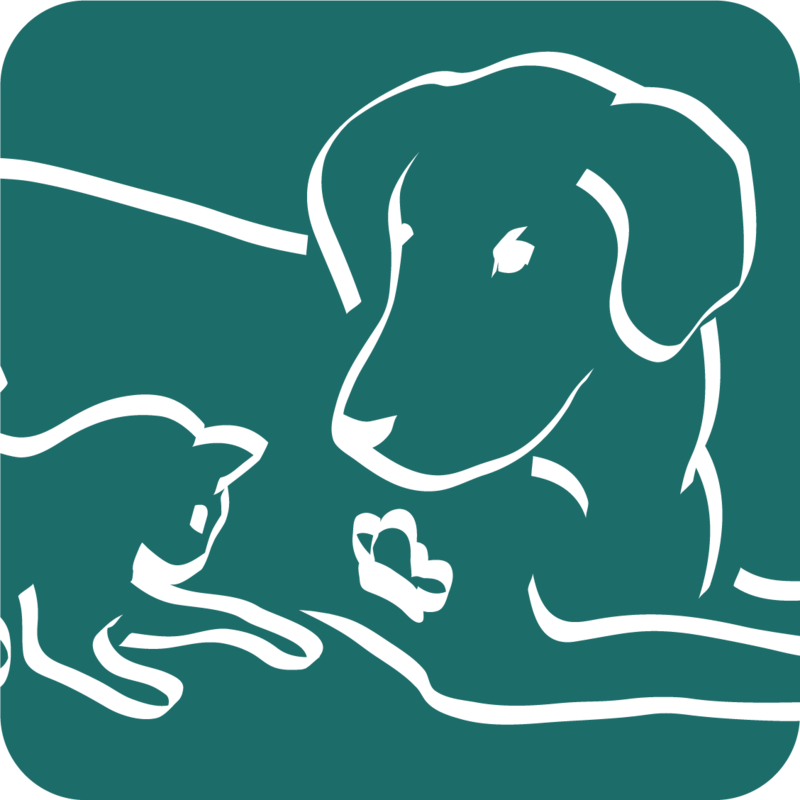 "As your pet's therapist, my hope is that we can set realistic goals to accomplish relief, reduction of injuries, a better relationship with your pet, and overall a better quality of life -- and having fun doing so!"